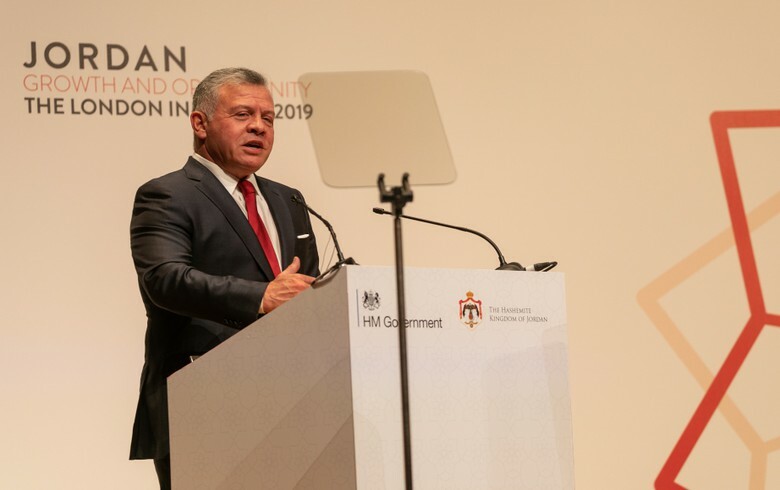 BUCHAREST (Romania), March 25 (SeeNews) - Jordan's King Abdullah II has cancelled a planned visit to Romania after the Romanian prime minister said her government is going to relocate the country's embassy in Israel from Tel Aviv to Jerusalem, the Royal Court said on Monday. "The decision came in solidarity with Jerusalem, following Romanian Prime Minister Viorica Dancila’s remarks on Sunday, expressing the intention to move her country’s embassy to Jerusalem," the Royal Hashemite Court said in a statement. Known historically as Al Maqar, the Royal Court is considered the political and administrative link between the King and constitutional authorities, armed forces and security services. The international community does not recognize Israel's jurisdiction over Jerusalem. Last year, the United States became the first country to move its embassy from Tel Aviv to Jerusalem - a development that has sparked widespread criticism. Israel and the Palestinians both claim Jerusalem as their capital. King Abdullah’s visit to Romania had been planned to include meetings with president Klaus Iohannis and parliament leaders. On the sidelines of the visit, the two governments had been due to sign an agreement, two memorandums of understanding, and a cooperation programme, while a Jordanian-Romanian business forum had been planned to be held, the Royal Court said. On Sunday, Viorica Dancila promised in Washington D.C. that Romania would move its embassy in Israel from Tel Aviv to Jerusalem. Romanian president Klaus Iohannis harshly criticized the prime minister for her statements. "Prime Minister Viorica Dancila demonstrates once again her total ignorance regarding foreign policy and important state decisions. In a desire to claim a decision which does not belong only to the government, as she has stated, the prime minister hurries to make such public announcements without having an official decision on the matter," Klaus Iohannis said in a statement on Sunday. Shortly after Iohannis spoke, Dancila told local TV station Antena 3 that her statement in Washington ‘was only a personal opinion’ and that according to Romania’s constitution, Iohannis has the final say on the issue. In April 2018, Iohannis asked Dancila to resign following tensions arising from the government's intention to relocate the embassy.